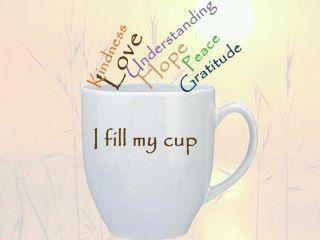 May Your Cup Always Runneth Over . . .